MAILBOX GROUP LIMITED is a renowned name offering best business printing service in London. We are a one- stop destination for all your business printing services needs. We offer business cards for your business in various sizes, designs and templates. Our printing services can cover your all kinds of printing for the entire project, from initial artwork designing to the printing and storage of all the PDF files. We at MAILBOX GROUP LIMITED have years of experience and in-house equipments to provide best business printing services in London. We use advanced and latest printing technology to complete any project. We can guarantee the best services and incredible results for any project. 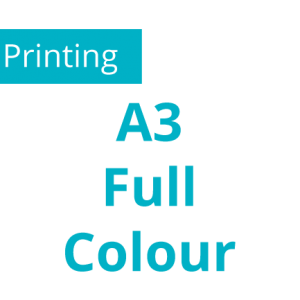 We also offer same day printing and delivery services in London. You can get involved in the whole project without leaving your office with our online printing options. Choose a design for your printing project and leave the whole task on us. We will assure the best services at affordable rates. We use state-of-art technology and machines for your business printing needs. We have advanced laminators, crease and folding equipments, booklet making machines and gluing and padding apparatuses to provide best quality business printing services. 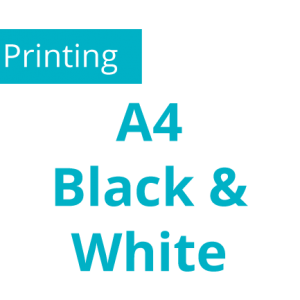 We have a qualified team of professionals and experienced staff that guarantee highest quality printing services. No matter- what the budget and size of your project is, our qualified team will see the whole project till its completion. We can help you at all levels, no matter whether your business is already setup or you need to upscale to the next level. Choose London business printing services with MAILBOX GROUP LIMITED to meet the requirements of business market. We have experienced staff and in-house equipments to position your business among the international brands. We are working with the leading brands in UK. Client satisfaction is of utmost importance to us and we always strive to deliver excellent service to our valued customers. Get a free quote at n1mailbox.com and let us bring a revolution to your printing project. Use your prestigious mail box address on websites, stationery, etc..